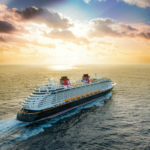 In just a few weeks, guests vacationing on the Disney Wonder and Disney Magic will have a new experience to look forward to as they embark on their journey. 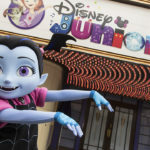 Starting on February 22, Mickey’s Sail-A-Wave Party will kick off each sailing with fun entertainment and favorite characters. 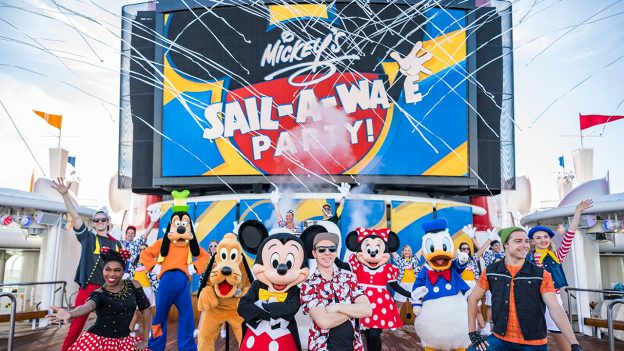 Get ready for a new way to “wave” goodbye to work and school and say hello to a Disney cruise vacation with Mickey’s Sail-a-Wave Party on the Disney Wonder and Disney Magic! 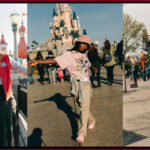 The Disney Parks Blog shared the news of the new pre-voyage celebration that will serve as thrilling send off. Guests will enjoy this unforgettable way to start their cruise. 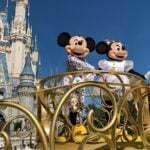 On a Disney cruise, guests don’t even have to wait until the horn blows to get the party started! 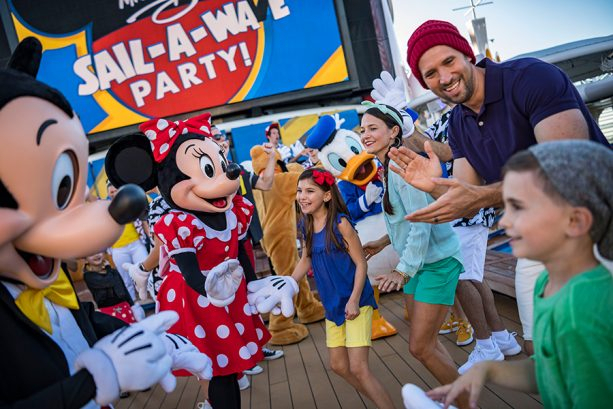 Dance alongside the crew and characters, and participate in the biggest “wave” on the high seas before the official sail-away countdown signifies the start of your vacation! During the Party, cruisers will have the chance to walk the runWAVE to show off the best themed outfits! 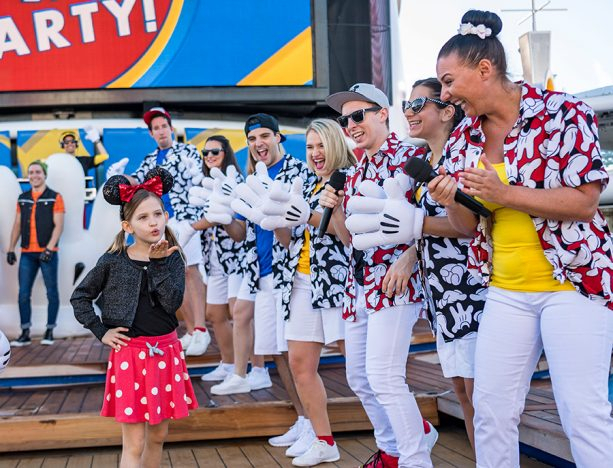 Mickey’s Sail-a-Wave Party is already making waves aboard the Disney Wonder and will premiere on the Disney Magic on February 22.